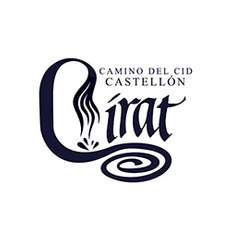 The Jaramacil hostel, which is situated just in the city centre of Cirat in Castellón, has 6 bedrooms with a bathroom. It has a maximum capacity for 28 people. 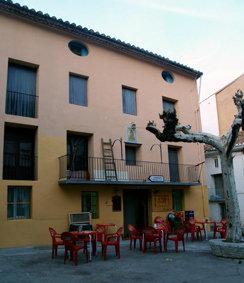 The hostel offers free Wi-Fi, pets are welcomed, ask before for the conditions. Guests may also use the washing-machine and there is a night laundry service. Specific bicycling-related services: Our hotel is bike friendly. You will be able to take the bike into the room with you.